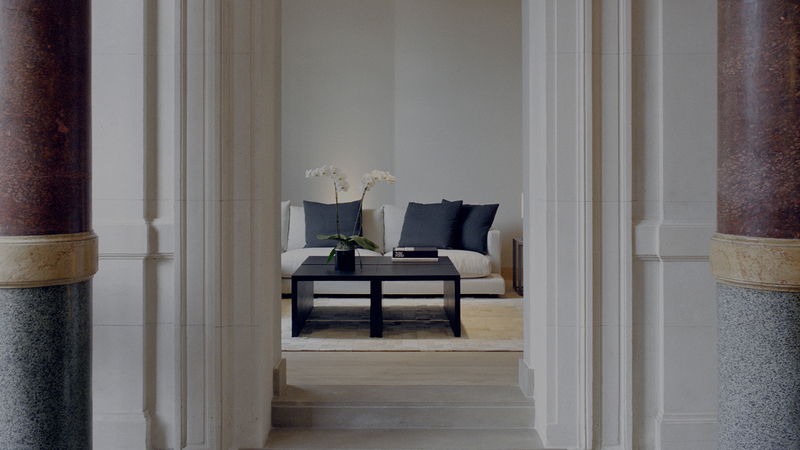 An elegant design that perfectly encapsulates the fine qualities ofLa Réserve Paris Apartments. 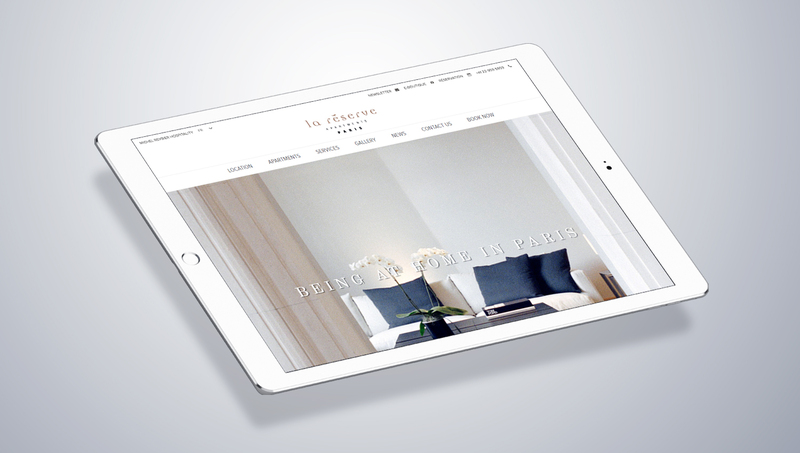 This website was created exclusively by 8 Ways Media for La Réserve Paris Apartments. 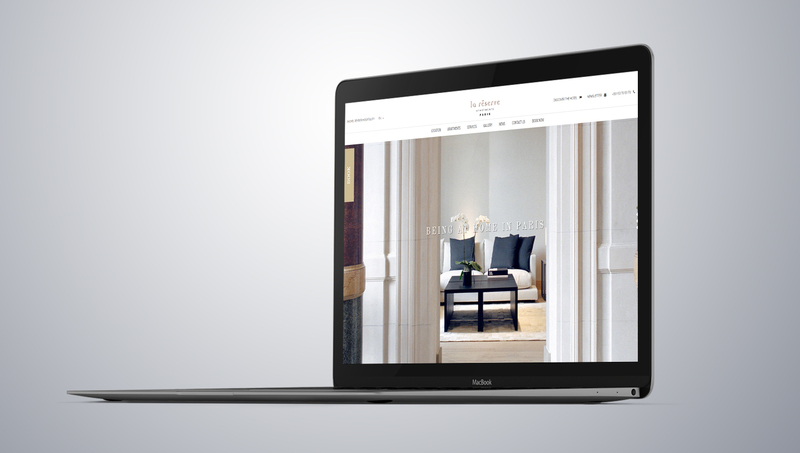 Our team of specialists worked closely with La Réserve to deliver an incredible site designed to perfectly represent the apartments’ qualities in a simple and enjoyable manner. 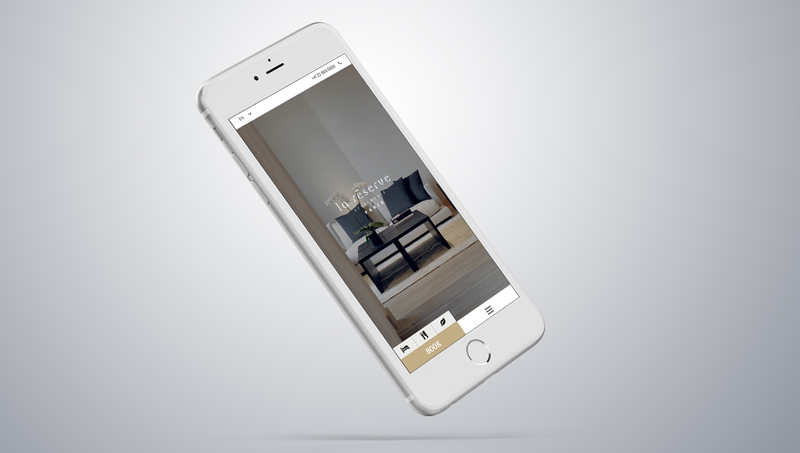 Whether you’re viewing the site from a mobile device, desktop PC or laptop, the same fluid, seamless experience is still offered. The overall effect of this web design is a site that attracts visitors and encourages users to take action. Featuring superb, breath-taking images and a wonderful use of colour, font and graphics, this outstanding design engages the senses and maintains user interest longer. Its clever use of colour, spacing and font captivate audiences, compelling them to take further action. Web Services forLa Réserve Paris Apartments. Our team of experts worked meticulously throughout the entire web development process to ensure the end result was outstanding. 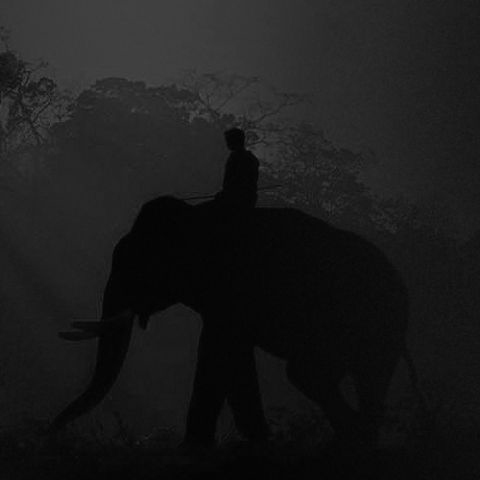 We never fail to impress when it comes to creating impeccable, fully responsive web designs. 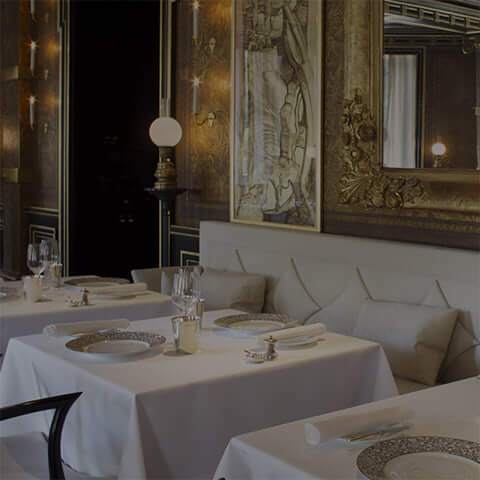 We are extremely proud of the end result and grateful to La Réserve Paris Apartments for the opportunity to collaborate together and create this site. Take a look through the site for yourself to see how beautifully presented and elegantly executed it is.